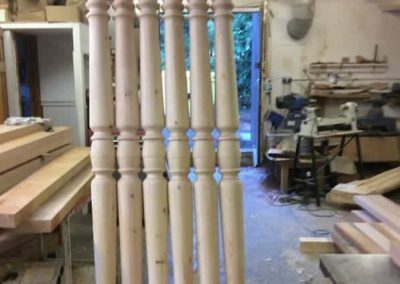 Bespoke Wooden Porch Columns Sussex, Kent, the South East & across the whole of the UK. 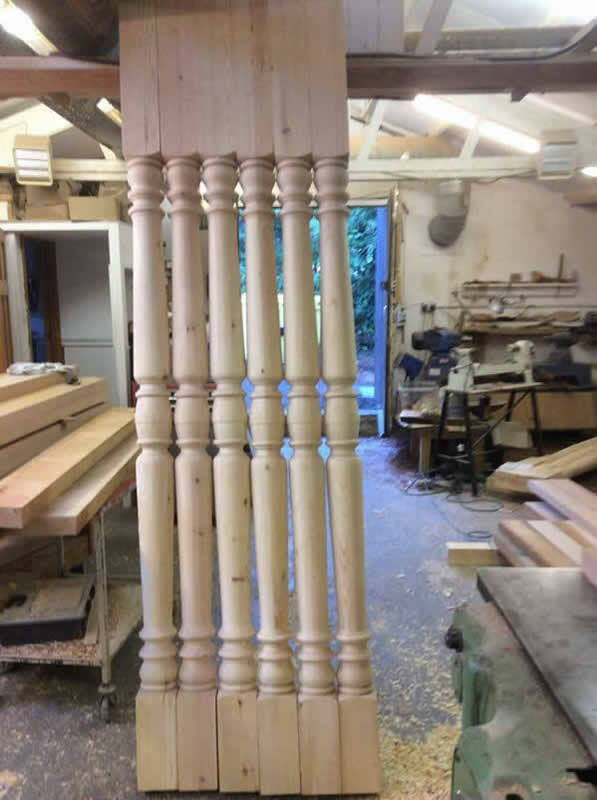 Porch columns can be made to any size or design. 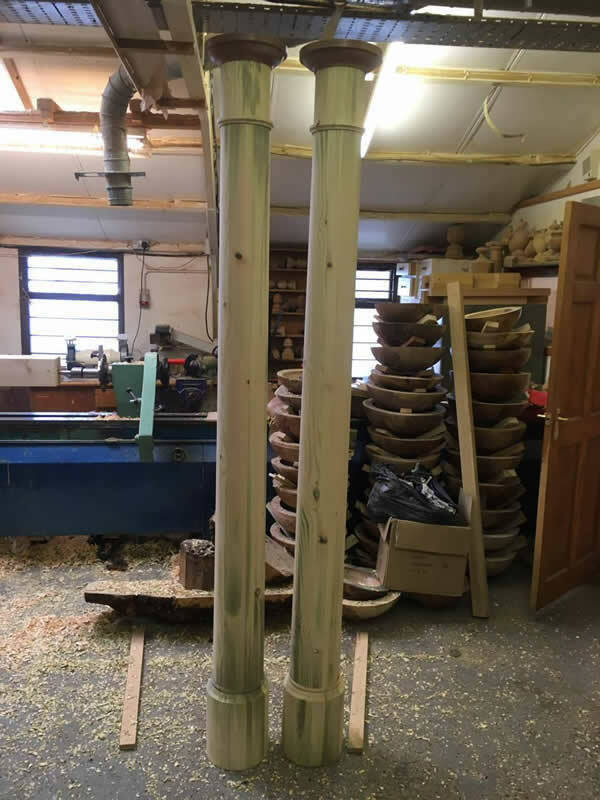 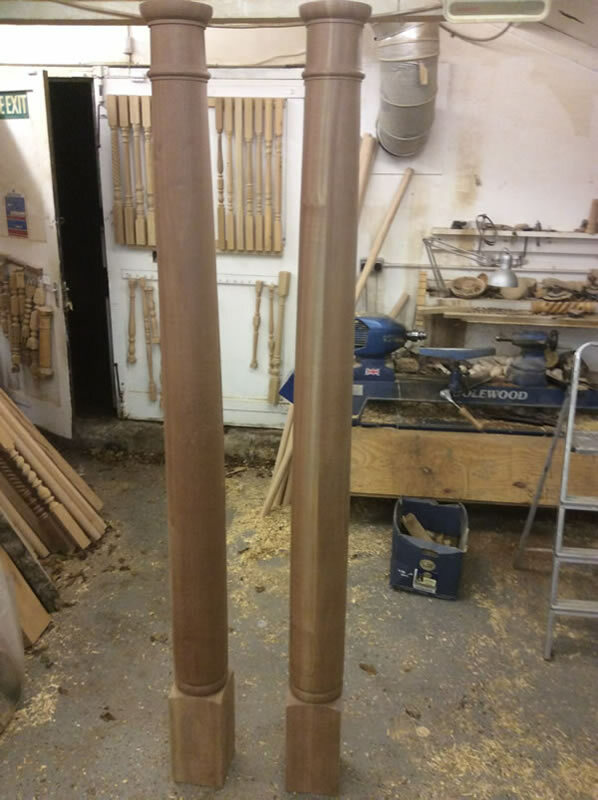 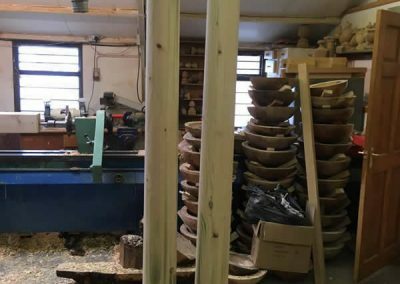 Shown here are 3 nine-foot high columns and the forth picture shows a spalted Beech Rope Twist column – a fine example of our craft. 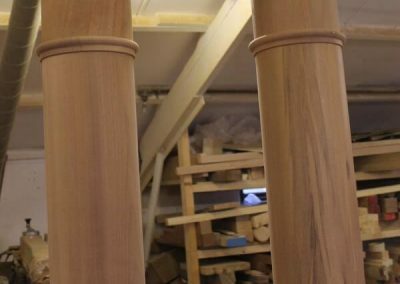 We can match existing columns or produce unique designs. 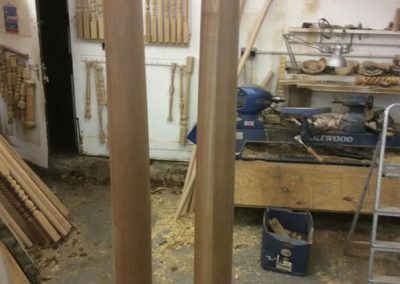 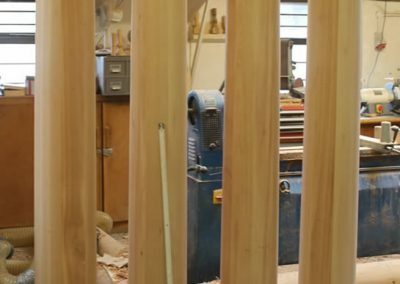 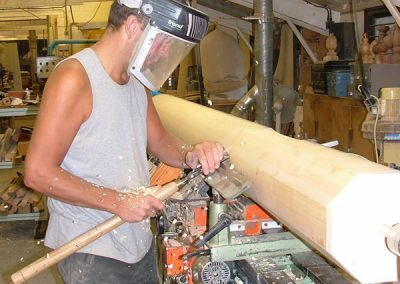 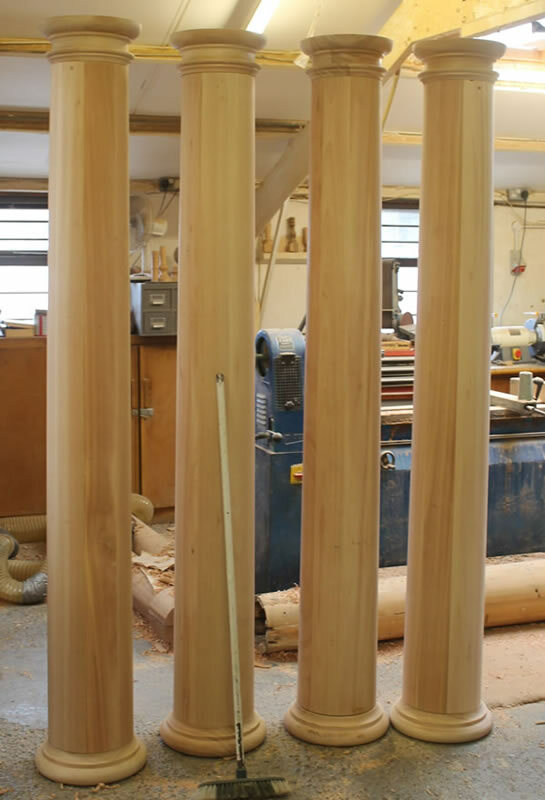 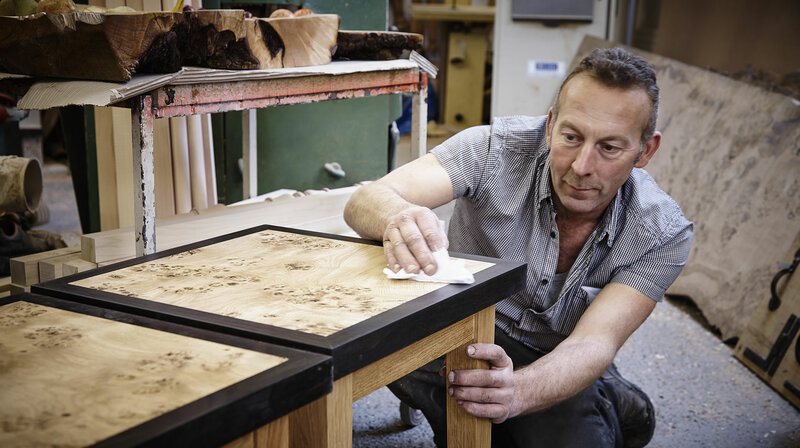 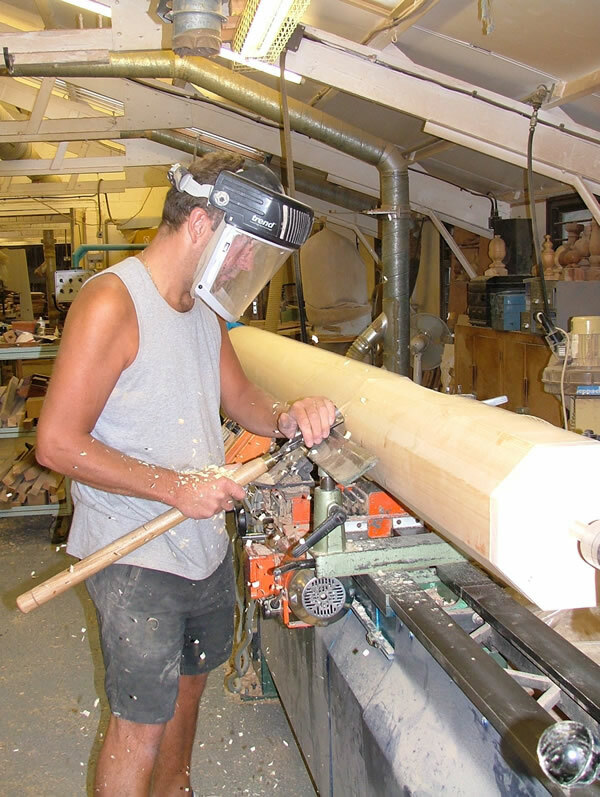 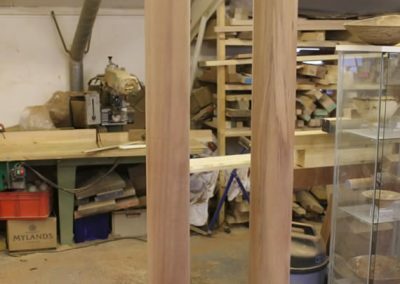 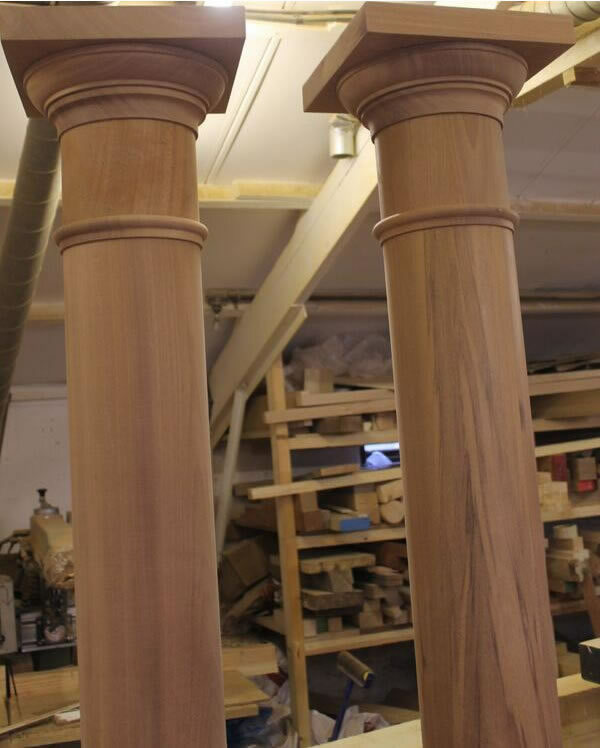 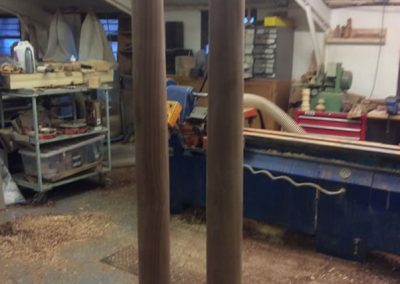 All columns are hand made in our Sussex workshops. 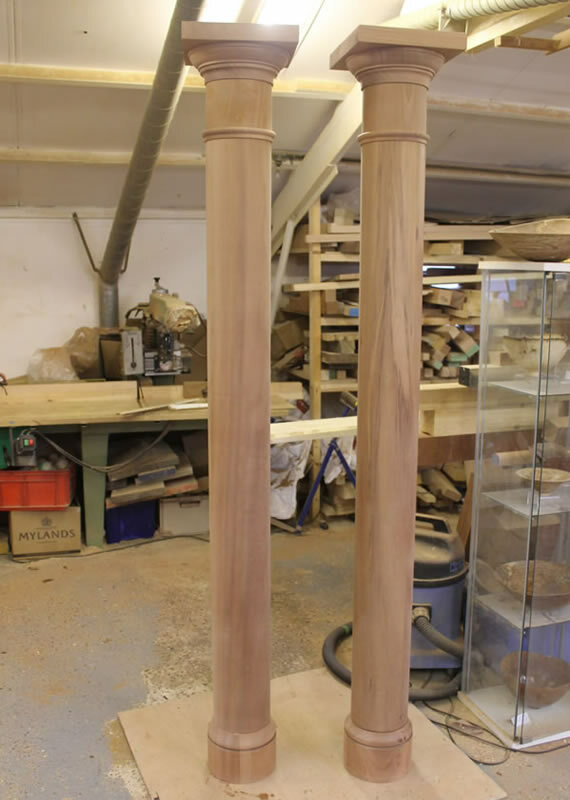 Porch columns can be made from any wood up to 2 feet in diameter and 4 metres long. 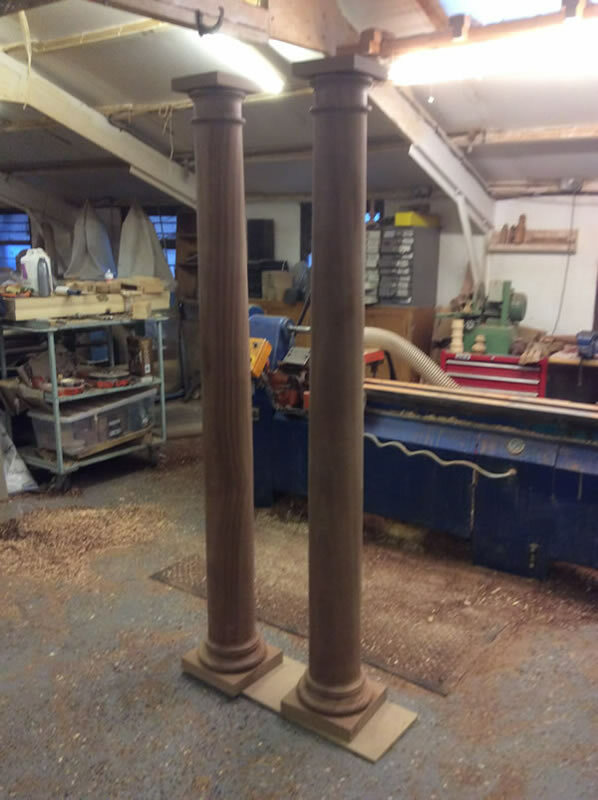 They can also be made with the centre hollow or in sections to clad metal pillars. 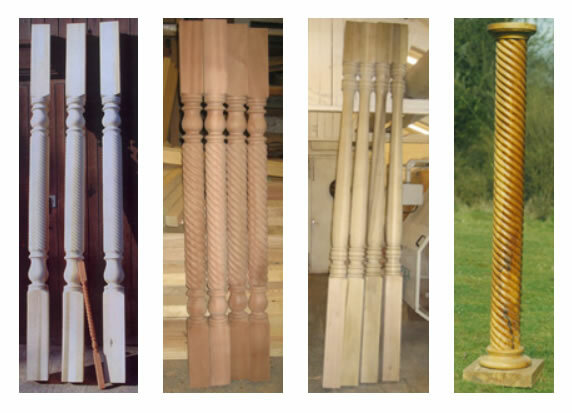 Our bespoke wooden porch columns service extends throughout Sussex, Kent, the South East & across the whole of the UK.